You are here: Home / ASBESTOS REMOVAL / WHAT IS ASBESTOS? Technically speaking, asbestos is a naturally occurring mineral. However, for most people asking, “what is asbestos?”, asbestos refers to a dangerous component contained in ageing buildings which must be safely managed, or removed, during renovations and demolitions. Because asbestos has the ability to resist heat, fire and electricity, it was commonly used for building and industrial purposes. After it became known widely that inhaling asbestos is a major health risk, this practice has mostly been stopped. Today, asbestos removal, asbestos soil remediation and the proper handling of asbestos-containing materials during renovation and new construction projects are seen as a necessary activity to protect individuals and the environment. People have known that asbestos fibres are extremely durable and resistant to fire for a very long time. Archaeologists found asbestos used in utensils and pots at a site in Finland. These dated back to 2500 B.C. 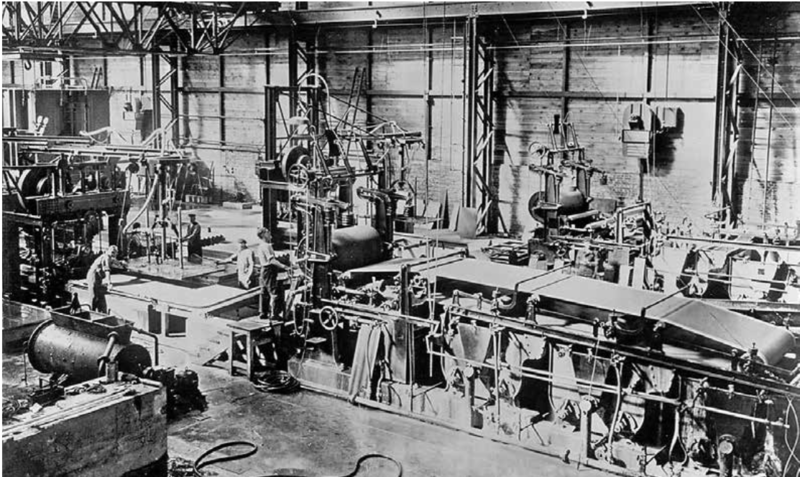 In the 1900’s new technologies made the potential uses for asbestos seem almost limitless. The manufacturing, building and consumer product industries all found new ways to use the lightweight, yet strong asbestos fibres in countless products and processes. When were the dangers of asbestos discovered? In the 1930’s, a group of German doctors began to suspect the “magic mineral” had some serious issues associated with its use. Health problems associated with exposure to airborne asbestos particles had been noted since the early 1900s and resulted in the passage of the Asbestos Industry Regulations of 1931 in England. How can asbestos hurt you? Would you want one these asbestos fibres to embed in your lung? Photo credit Wikipedia Commons. While some types of asbestos may be more hazardous than others, all are dangerous and are cancer-causing substances. 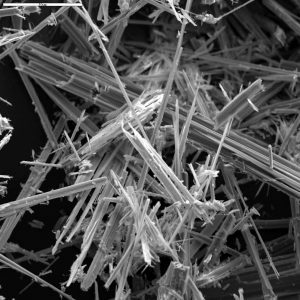 Inhalation of asbestos fibres can be associated with three serious, and often fatal, diseases. Two of these, lung cancer and asbestosis, affect the lungs, while the third, mesothelioma, is a rare form of cancer that affects the lining of the thoracic and abdominal cavities. It is vitally important to consult with a qualified asbestos removalist if you have asbestos contamination and require inspection, asbestos removal, and asbestos remediation services.